Downtown San Diego has experienced a revival in the past decade. 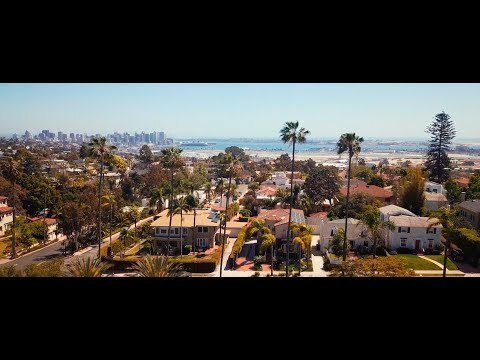 Home to the renowned Gaslamp District, it still plays host to six other equally distinctive neighborhoods: Little Italy, Marina District, Columbia, East Village, and Cortez Hill. All of these areas offer unique experiences when it comes to the trifecta of work, live, play. To track future development projects click here.